Currency conversions are not easy. The exchange rates fluctuate every day and keeping track can be difficult. This is why we created Cent Convert. Your pocket companion for doing currency conversion calculations. 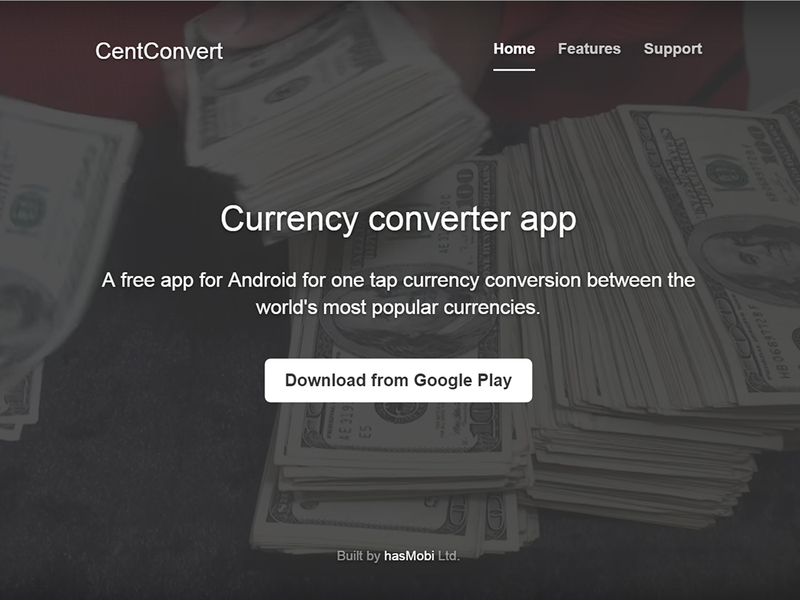 Cent Convert is a mobile app for Android that runs with or without internet and periodically fetches the newest exchange rates from the European Central bank. You can use the app even while offline and the cached exchange rates will be used.